INVESTORS SPECIAL!!! Needs some extra TLC. 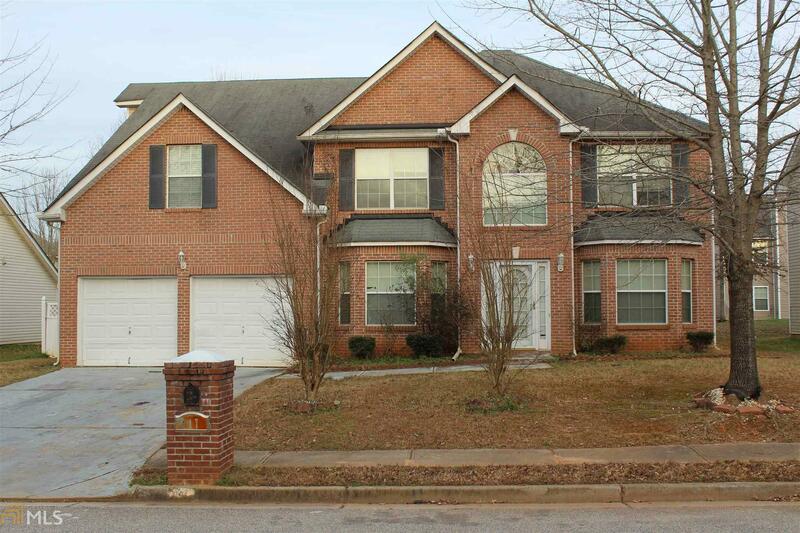 Spacious 5 bdrm/3bth single family home. 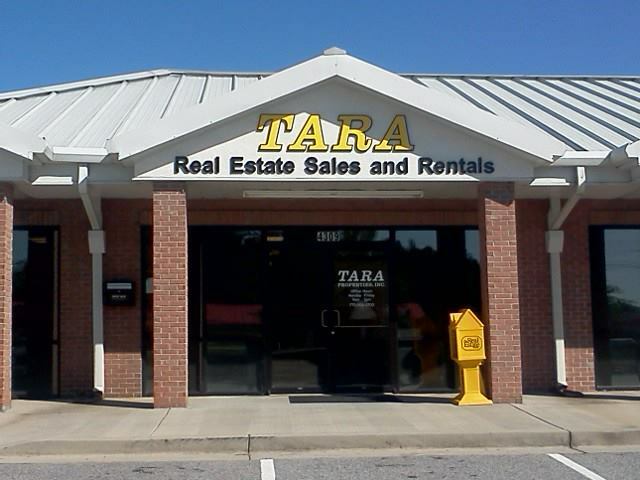 Property is located in Hampton, GA only minutes from the South Point Blvd shopping center. Large Master Bedroom with fireplace and his/her closet and a double vanity bathroom. Laundry upstairs with 4 bedrooms, includes the master bedroom. Nice sitting room upon entering the home and a separate dinning room. Kitchen opens into the family room, where there is a 2nd fireplace. Fenced in backyard with Gazebo.